The end is in sight. The team met today for a marathon session. We made last minute changes and completed the final touches. The end result of all our labour – we have a magazine! This has been a rather hectic couple of weeks as I have been getting my head around Adobe Indesign. I have made a lot of progress and feel more confident using this programme now. This has been a very useful module in that it has been a practical exercise which mirrors all that happens in the ‘real’ world of magazine production. We have all worked to our strengths and supported each other throughout this process. Everyone has contributed and I am very proud of what we have achieved. I have really enjoyed being a part of this team and will miss the camaraderie and mad moments. 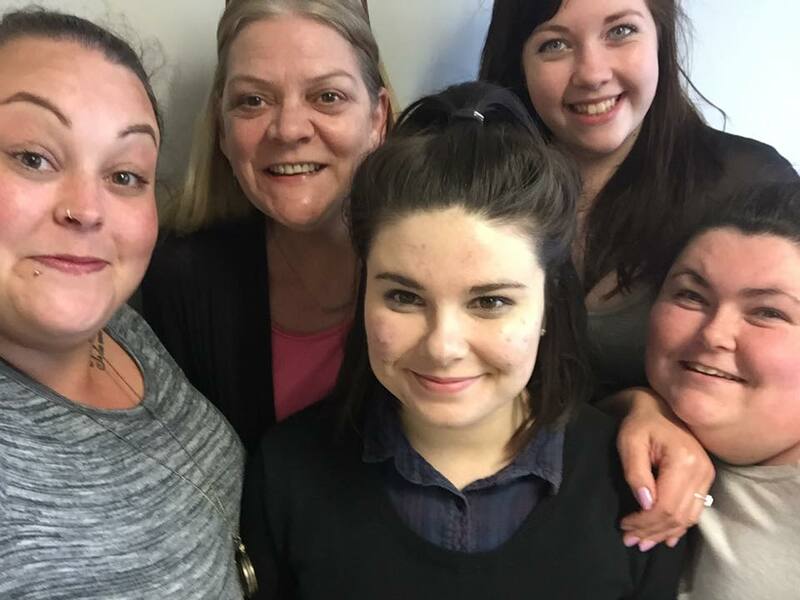 Following a much needed Easter break, we have been on work placements for another module. I have been caught up researching and writing for that as it is due for submission in two weeks. I am aware how little time is left to complete everything so my time management is now crucial. I have also started a new job and had to work all three days of the bank holiday weekend. It seems ages since the evolve team met last although we have been in touch over the break. We have been sub-editing each other’s written content to make final revisions. The master template for the magazine has been amended as we tested out how the content looks on the page. It is important to ensure that we have a consistent theme throughout the magazine. We have chosen the font and decided on what size the different text should be. The colour themes we had previously chosen have been revised. 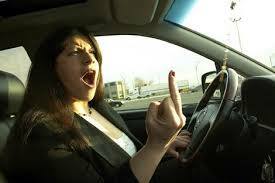 I am pleased with my second feature – about road rage. The idea came to me as I was driving through town recently. There were quite a few inconsiderate and rude drivers out that day. One stopped to let a passenger out but didn’t bother to use the indicator. Then I let a whole bunch of cars through on a narrow road even though I had right of way and none of them acknowledged as I would have done. The best one was a really grumpy man who sped up to pass a parked delivery van on his side of the road. I had to break sharply or there would have been a head on crash. He must have realised his stupidity, however instead of a sheepish apology, which would have been acceptable to me considering the circumstances… HE decided to rant at ME! I gave him my best icy stare and drove off. But thank you Mr Grumpy Man for the idea! 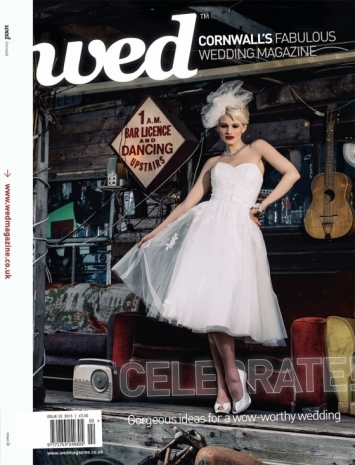 Recently Brendan and Becky from wed magazine came in to talk to us about their successful niche magazine. Afterwards we all gave presentations on our magazines; concepts, target audience and content. Brendan and Becky gave us constructive feedback on our magazine and content ideas. We have also had another Indesign workshop but I am not making much progress in that area yet as I have been focussing on the writing element of the module. As we develop our style, we are pitching feature and review ideas and adding to our Pinterest page. A feature is a story, but with more range than a news story. It offers more than the balanced objective facts. The scope of a feature allows the writer to add ‘colour’ to the story by way of setting a scene and detailed descriptions of people or events. There is still structure within a feature but the language and style can be more informal. My first feature idea is on women voting. I have discovered that at the last election in 2010, more than nine million women did not vote, I want to try and discover why. Historically, women had no right to vote and many died in the cause of women’s suffrage. Voting is a current issue as there will soon be a general election. So far I have submitted drafts of a review and a feature. The feedback from Angela has been constructive. I need to re-write my rather rambling feature on women voting as it needs more structure. My review was also far too long. Today we had an Adobe Indesign workshop with Duncan to look at design and layout themes. I managed to make a complete hash of the whole thing. I am a bit behind on digital applications but I am looking forward to the challenge. Indesign is the industry standard form for magazine production and it will be a useful skill to add to my CV. Lucy, our arts and design editor, has created a selection of logos for us to choose from and we are looking at different fonts in order to suit the content of the magazine. A review is an evaluation or synopsis. It could be on anything, a car, a computer a bed, a meal – the list is endless. For this type of review a comprehensive understanding of the product or service is necessary. A potential customer wants all the facts in order to make a decision to purchase or not. When reviewing films, (or books, theatre performances etc) the style is different. It is important not to give too much of the plot away – ‘a spoiler’. Around the facts, the characters, the writers and an outline of the story, the reviewer must weave in their opinions and whether they recommend it. This leaves the potential customer to decide whether to watch or attend. For my review I was planning to watch The Theory of Everything as Eddie Redmayne has just won an Oscar for his portrayal of Professor Stephen Hawkings. I had to change my plans though as it was a matinee show and I was unable to attend. Instead I watched The Second Best Exotic Marigold Hotel. 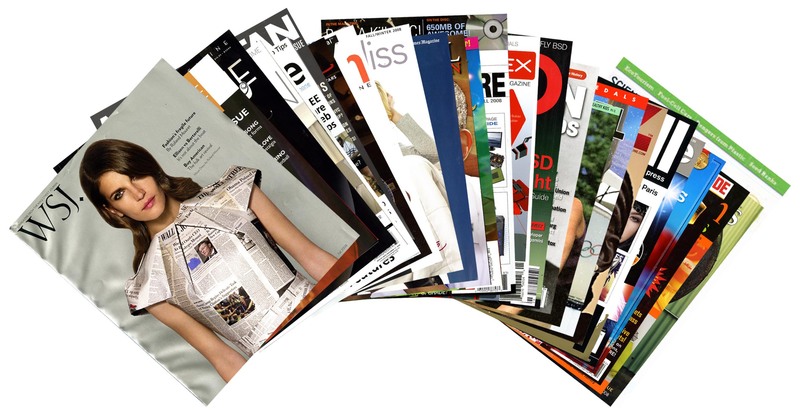 The objective of this module is to produce a print magazine. It is, as last semester, a team project. The content of the magazine will be features, news stories and reviews that we write. The magazine will be constructed on Adobe Indesign. The evolve magazine team will continue however two of the original team have moved to another group. The five of us remaining are: myself, Sarah, Alice, Lucy and Genevieve. It was agreed to ‘tighten up’ the focus of the magazine to target a more specific market. It has been decided that evolve will be a well-being magazine with appeal to women aged 18 to 30 plus. We will include some stronger campaign pieces on issues that affect women. We intend on giving a platform to hot-topic campaigns that may have not reached their full media potential. evolve magazine is a female wellbeing magazine targeting women within the 18 – 30 age bracket. Using high-tech magazine format to appeal to our audience we will focus on the multi-sided aspect of campaigning as well as covering other issues regarding women’s health and wellbeing. The other issues being explored could be work related, family related, personal etc. provided they have a direct impact on women. Aiming to keep costs at a bare minimum for both ourselves as a company and our readership, our focus is on good quality content and advertising. evolve is a way to mediate at times hidden issues and the formality of campaigns in an informative yet entertaining way. Focussing heavily on campaigns and issues, evolve is giving their audience the tools to educate themselves on any issues that may affect them now or in the future. The team ethos is still strong and we are meeting regularly to discuss our progress. This week we have had two meetings, to decide our roles and responsibilities. I am Chief sub-editor and will oversee all finished pieces for proof-reading and theme consistency. I am now researching for my first feature and a review.